Partnering: We cannot do it all on our own! This will provide an opportunity to spend the day with a variety of practitioners, thinking and talking about how church buildings are and can be used by organisations and interests for the benefit of those who live in the locality, for visitors and tourists. 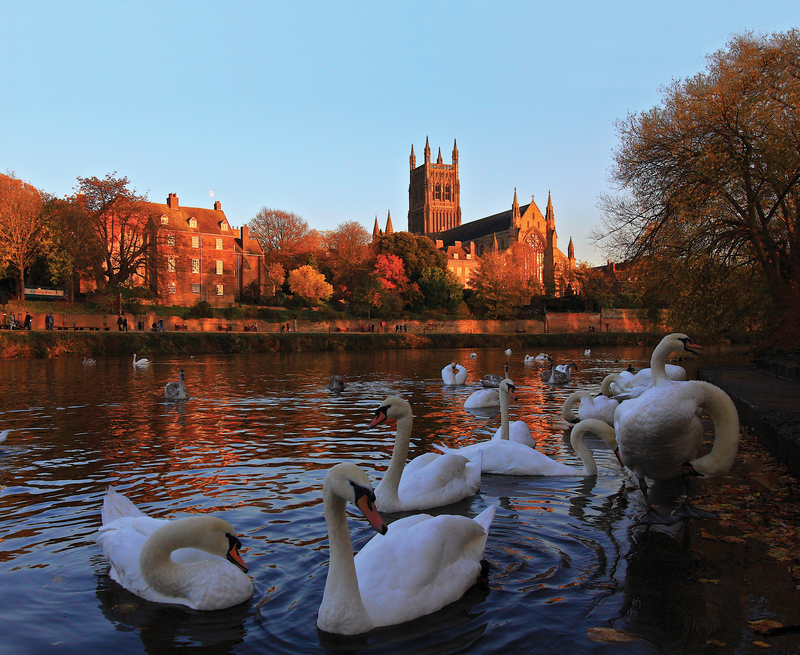 And if you able to come up the night before, there also a FREE afternoon walking tour of some Worcester churches on Friday 12th followed by evensong in the Cathedral.